centre, where a number of cultural festivals takes place from spring to winter. 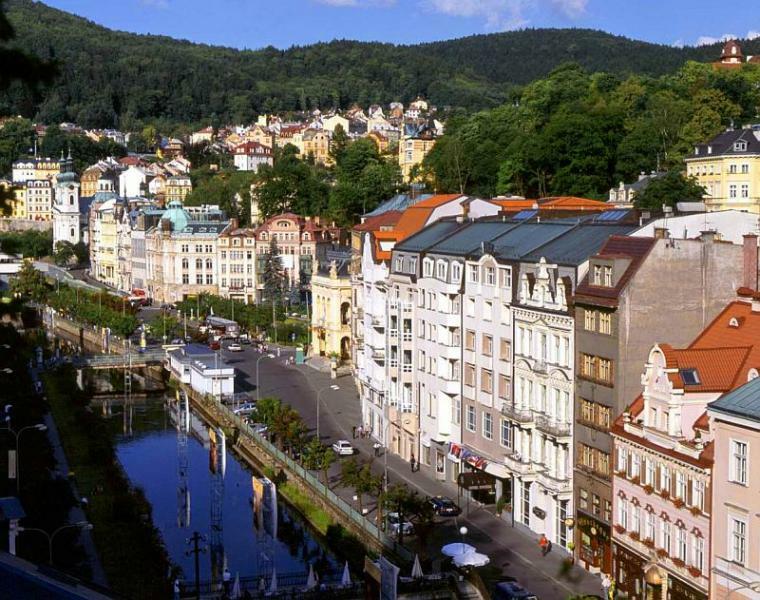 Karlovy Vary is also renowned for some of its products – namely the herbal liqueur Becherovka, fine bone china, and Moser crystal. Apart from the charming town itself, there are notable natural and historical attractions in the area – the 13th century Loket Castle and the bizarre formations of Svatošské cliffs, just to name a few.